Bath sub Tom Dunn comes onto the field. Ross Batty departs for Bath. Nic Fenton-Wells comes on for Bristol. Harry Thacker leaves the field. Zach Mercer has made 20 good tackles so far this game. The defensive line has been broken as Callum Sheedy goes through the gap. Ian Madigan does the business as his conversion attempt goes over. What a run here by Daniel Thomas as they gets over the gainline!. Alapati Leiua played a key part in that try. A series of passes by Bristol results in a try for Daniel Thomas. Ian Madigan makes the break as the defence re-enacts the parting of the red sea. Fabulous play by Bristol has led to Harry Thacker being able to wriggle through a gap. Bath have a drop goal attempt through the boot of Rhys Priestland, but he pulls it to the left. Bath decide to make a substitution, with Elliott Stooke getting some game time. Bath decide to make a substitution, with Tom Ellis being replaced. Bristol make a substitution with Andy Uren coming on. Bristol make a substitution with Harry Randall coming off. A stunning solo try from Rhys Priestland. Rhys Priestland was unlucky to have missed the penalty after the ball hit the right post. Bristol decide to make a substitution, with James Lay getting some game time. Bristol decide to make a substitution, with Jake Woolmore being replaced. Trouble here as Rhys Priestland breaches the defence. This is dangerous for the defence as Zach Mercer bursts through to advance the Bath attack. Bristol make a substitution with Ian Madigan coming on. Bristol make a substitution with Luke Morahan coming off. Bristol sub Jack Lam comes onto the field. Jordan Crane departs for Bristol. Max Clark comes on for Bath. 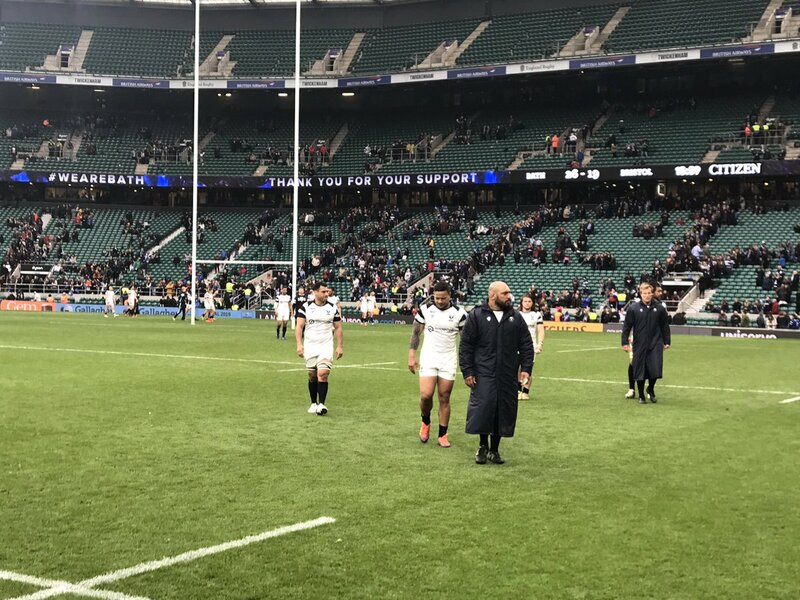 Joe Cokanasiga leaves the field. Jonathan Joseph has made 10 good tackles so far this game. A gap opened in the defence and Ed Holmes took full advantage. The defensive line has been broken as Ruaridh McConnochie goes through the gap. What a run here by Tusi Pisi as they gets over the gainline!. Rhys Priestland converts the try. Bath are only a few metres out, surely they must score! And they do with Joe Cokanasiga touching down. Sam Underhill makes the break as the defence re-enacts the parting of the red sea. Fabulous play by Bristol has led to Luke Daniels being able to wriggle through a gap. Nathan Catt has made 10 good tackles so far this game. Rhys Priestland has hooked the conversion to the right of the posts. That's a great try assist by Jonathan Joseph. Trouble here as Jamie Roberts breaches the defence. The kick through from Bath has allowed Jamie Roberts to touch down. This is dangerous for the defence as Piers O'Conor bursts through to advance the Bristol attack. A gap opened in the defence and Luke Morahan took full advantage. Rhys Priestland has kicked a conversion. Rhys Priestland sets up the try. Great hands by Bath leads to a try for Jonathan Joseph. 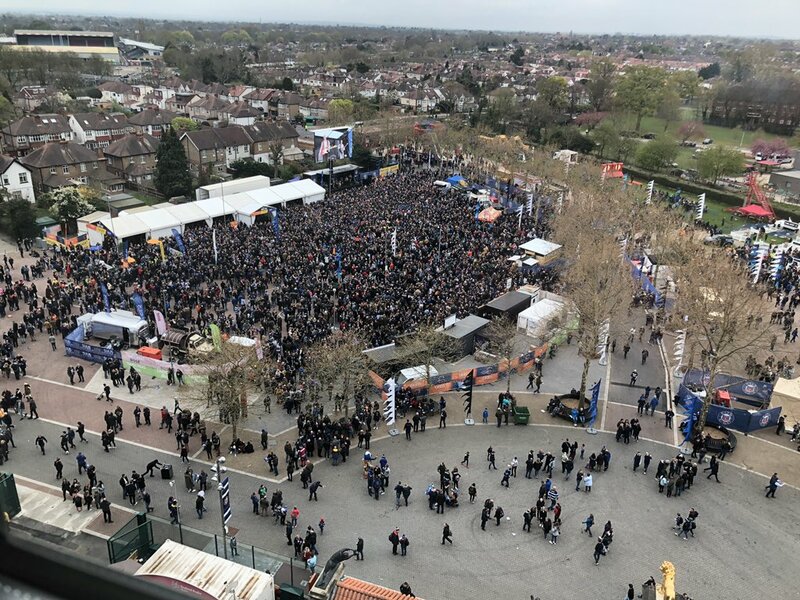 A huge thank you to all the supporters that made their way to Twickenham today. What a day! 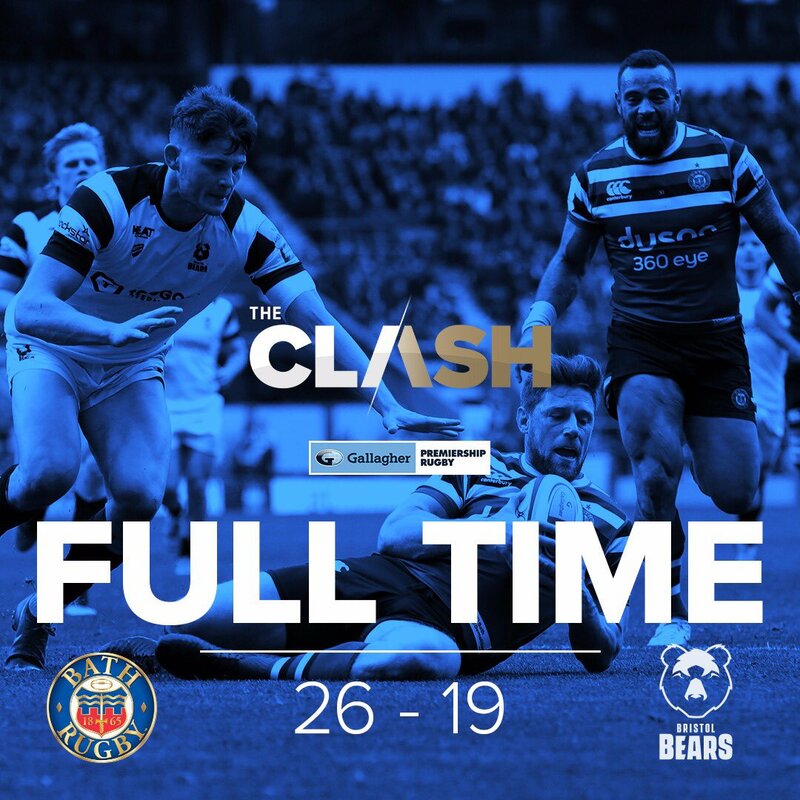 A big thank you to @BristolBears and the travelling support. ⬅️ Catt, Dunn, Lahiff, Ellis and Underhill.